To understand a complex topic we need to lead conversations with experts, ask the right questions, collect facts and learn from history to predict the future. 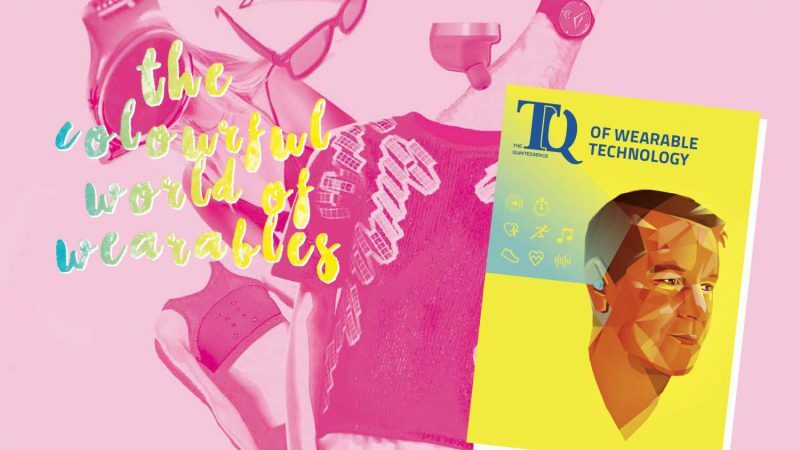 Let’s answer one thing straight away: Why are wearables important enough to dedicate a complete issue of our knowledge magazine “The Quintessence” (TQ) to it? Ultra-portable computers will infiltrate diverse aspects of our lives and while some may remain gadgets others will have a huge influence on our performance, well-being and quality of life. No matter, if you are involved in wearable technology on the development side or if you are on the user side at some point you will have to deal with the topic. And no, we are not referring to counting steps or playing games as we strongly believe that technology will be an inherent part of our body at some point. 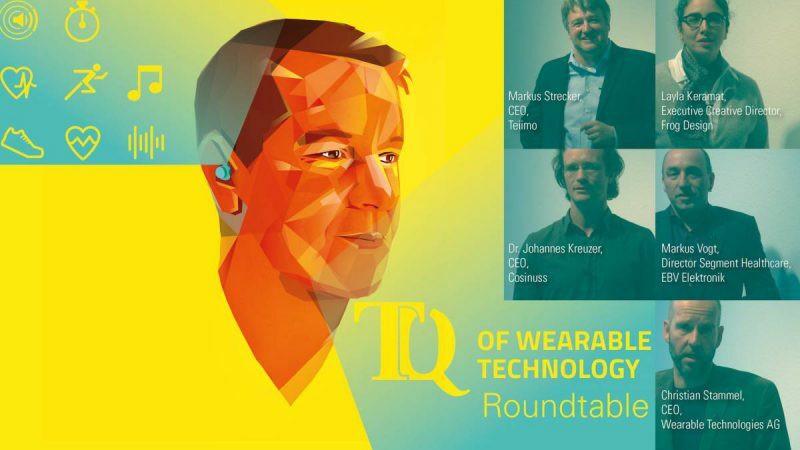 The TQ will contain everything from round table discussions with experts over specialist articles to technical examples which will help you to understand wearable technology better and to profit from opportunities in this field. To get insights on what you can expect of the next issue let’s jump on the basics of wearable tech and dive in on which questions we should ask in order to understand this exciting topic. First of all, where do wearables come from? In 1644 an abacus ring appeared which could be used to solve mathematic challenges. 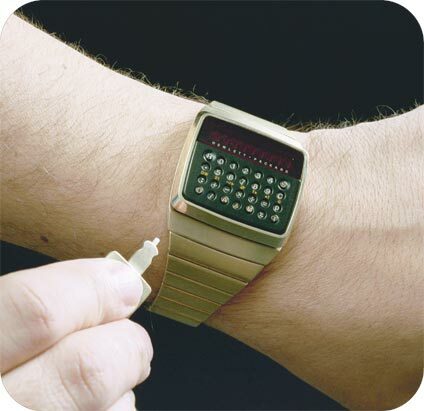 However, while there are some other similar examples which include also semiconductor based portable technology like the Hewlett Packard HP01-watch the first wearables which really added value to our lives have been digital hearing aids in the late 1980s. The spark of the wearable explosion that we have been witnessing over the last years has been the introduction of the smartphone. From Bluetooth headsets to the very first fitness trackers, the smartphone has acted as the central hub that most modern wearables connect to. In some way, the smartphone became our personal “pocket cloud computing platform” which supports wearables with higher processing capabilities and extended memory. 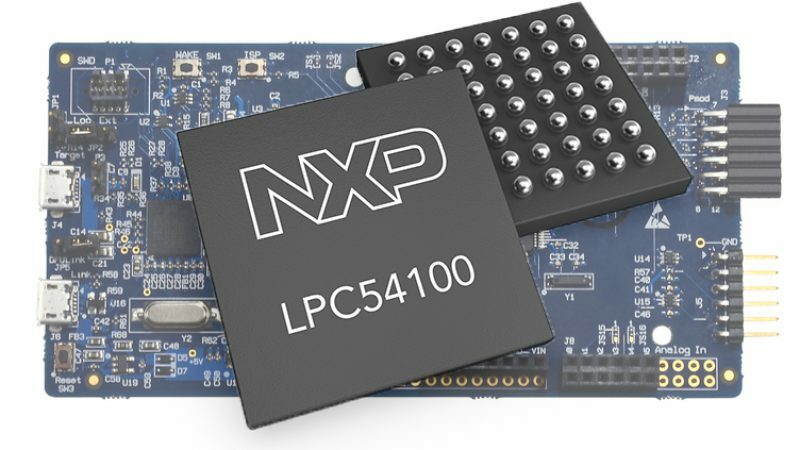 Rapid advances in electronics enable new devices which offer functionality that eliminates the need for additional processing power and use the smartphone more or less only as user interface to adjust settings and to display information. 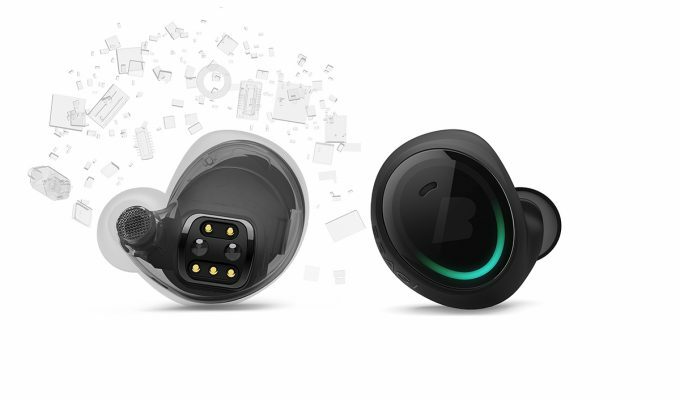 Bluetooth, touch interface, 4GB internal memory, 32-bit ARM Processor, Battery: 100mAh and 3-axis accelerometer, 3-axis gyroscope, 3-axis magnetometer – The Dash from Bragi are a perfect example of what’s possible in wearable technology. How is it possible to develop such ultra-small high-tech gadgets successfully? 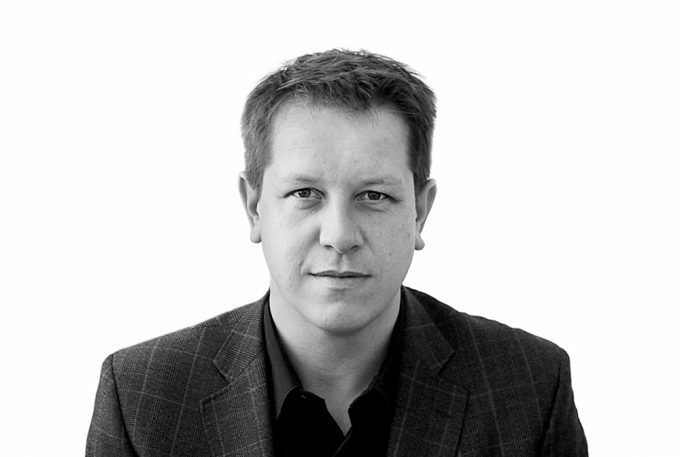 As Bragi’s “The Dash” are probably the most advanced hearables on the market, incorporating tons of functions into two cordless in-ear headphones we talked to the founder of the company Nikolaj Hviid. However to understand the diverse challenges of the high amount of different wearable categories such as smart watches, fitness trackers, power-generating shirts, vibrating jewellery, virtual reality headsets and armbands that project a display onto the skin, we further took a deep dive on the enabling electronics and semiconductor technologies. Currently the market for wearables is flooded with gadgets out of the consumer segment which add value and information to our everyday lives. In the future wearables will go beyond this and will have to deliver genuine benefit in order to be successful. In a round-table discussion which is part of the new TQ we talked to a handful of experts about this bold statement. To identify the benefits of wearable technology we dedicated chapters to the healthcare, consumer and industrial segments. While there might exist wearables which could be assigned to other segments the biggest room to create opportunities in the near future lies within these 3 focus areas. In addition we will provide a look beyond humans and deal with the question how animals can profit from technology. Will we see new categories of wearables soon? The one thing that is certain is that advances in components, energy efficiency and communications technology as well as cost efficient manufacturing (thanks to innovations within areas like printed circuits and 3D printing) will create new opportunities everyday. 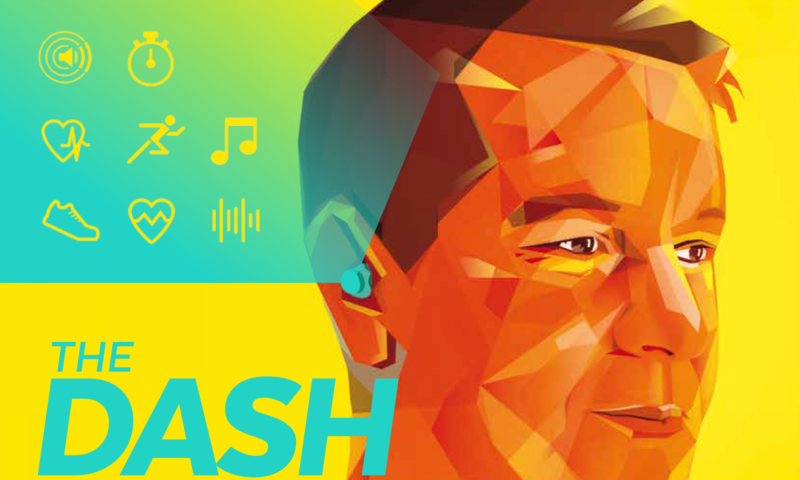 We added a new section to our magazine “Inspired by pioneers” which profiles people who have made key contributions to the development of a technology in order to learn how to identify these possibilities. 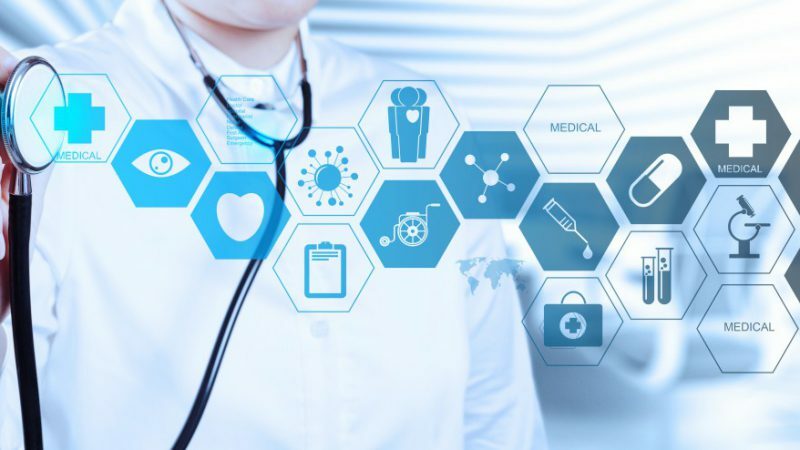 To create real value and take advantage of wearable technology you will need to understand all aspects of the topic – read the “TQ of Wearable Technology” when it appears on May 3 to get a 360 degree view on the matter. You will be able to order a hardcopy here. In addition, we will provide digital versions of the magazine here and deliver it to your tablet within our TQ app which you can download in the Apple App Store and the Google Play Store here. Can’t wait to learn more? Get a glimpse on the issue in our trailer video here.